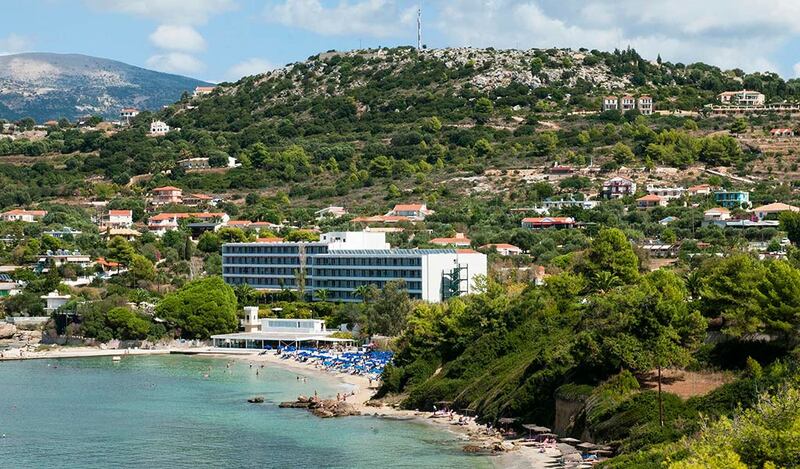 Mediterranee Hotel is situated just above a small bay with a sandy beach offering spectacular view across the bay to the Lixouri peninsula. The beautiful clear waters of the sea here makes it ideal for several activities such as swimming, boating, fishing, water skiing and others. Kefalonia is the largest of the Ionian Islands and boasts the largest mountain range in the ‘Eptanissa’ or Seven Islands. The island is the sixth largest in Greece covering some 737 square kilometers and has a coastline of 254 km. Kefalonia has a typically Mediterranean climate. The winters are mild with frosts occurring rarely and temperatures, in the main, rising above 5 °C. By contrast, summers are dry and hot with negligible rainfall in July and August. The air temperatures during this time are often greater than 30°C. and in open areas the ground temperatures can be very much higher. It is famous for its strange geographical phenomena, for being voted as 10th in a world scenic beauty league and recently as the island of Captain Coreli’s Mandolin. 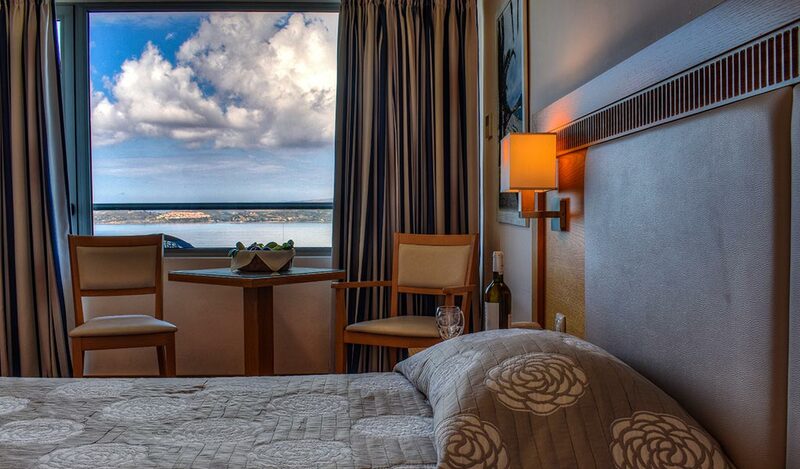 The high specs rooms and suites are fully equipped in order to cover all your needs. 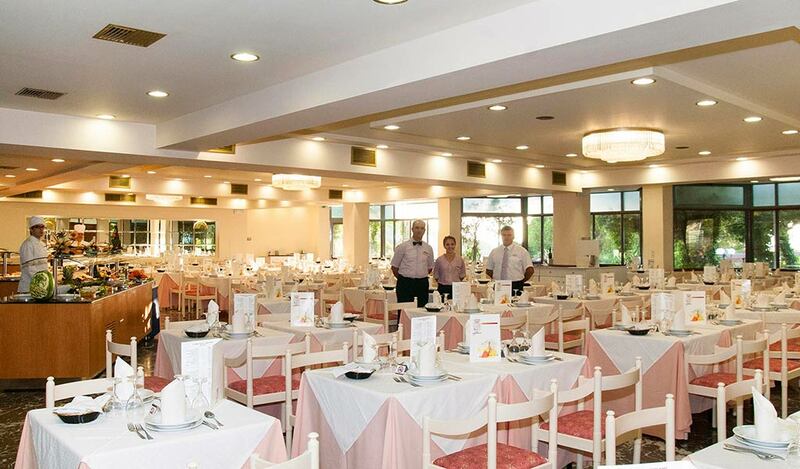 Our hotel provides an extensive range of services & facilities for holidays in Kefalonia. Explore our wide range of onsite amenities and preview the comforts that await in our hotel.